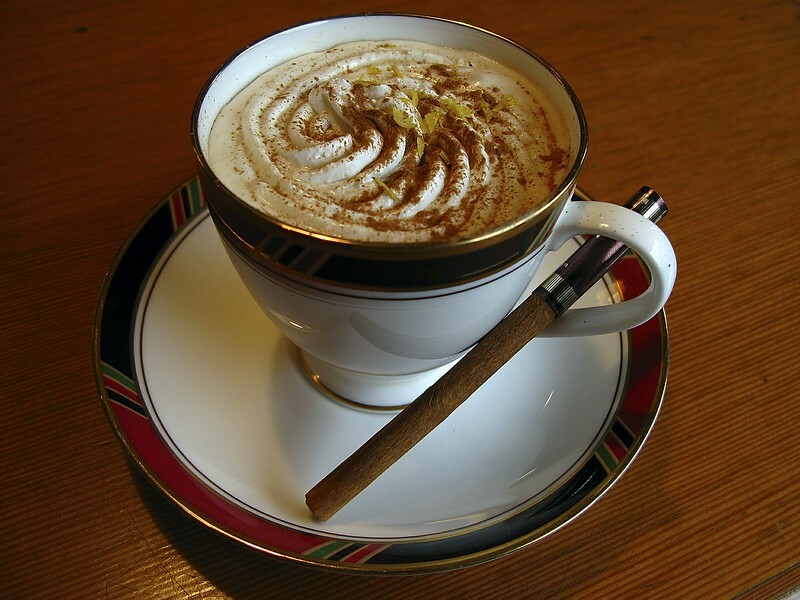 Starbucks or Local Coffee Shops - How to Enjoy the Best Drink? Home Travel Tips Starbucks or Local Coffee Shops – How to Enjoy the Best Drink? Starbucks or Local Coffee Shops – How to Enjoy the Best Drink? If you love drinking coffee as much as I do, you will frequently face the ultimate choice of visiting Starbucks or local coffee shops. Is it really that difficult to make a decision? I wanted to take a deeper look into what decisions we all have to make before deciding which route to take. 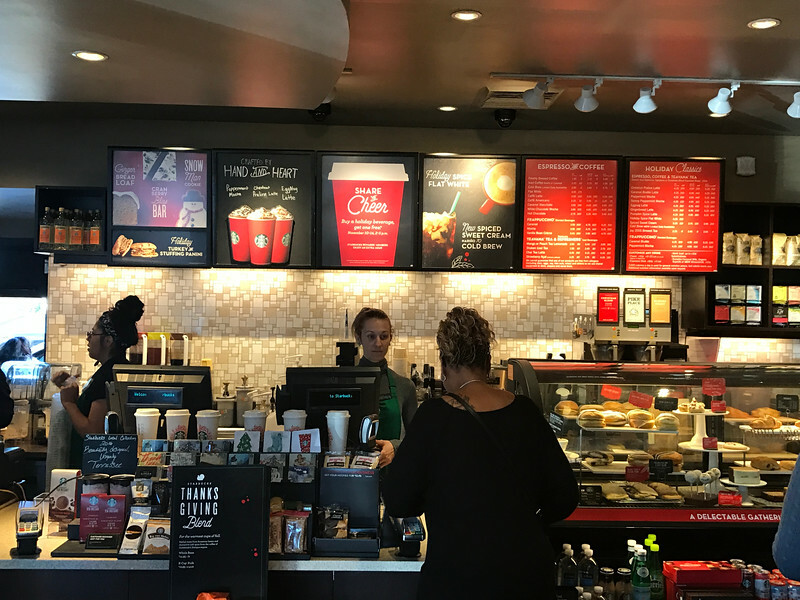 Convenience, loyalty, taste and price are all common factors that we should consider before deciding whether to visit Starbucks or a local establishment. I want to start by stating I love Starbucks! For convenience reasons, I visit Starbucks most days for my daily coffee. Although I realize I am spending on average $20-$25 per week, in my opinion, it’s worth the cost and it’s more than just the quality of espresso available. However, that’s nothing to take away from local coffee shops because I love visiting those whenever we travel around the world. 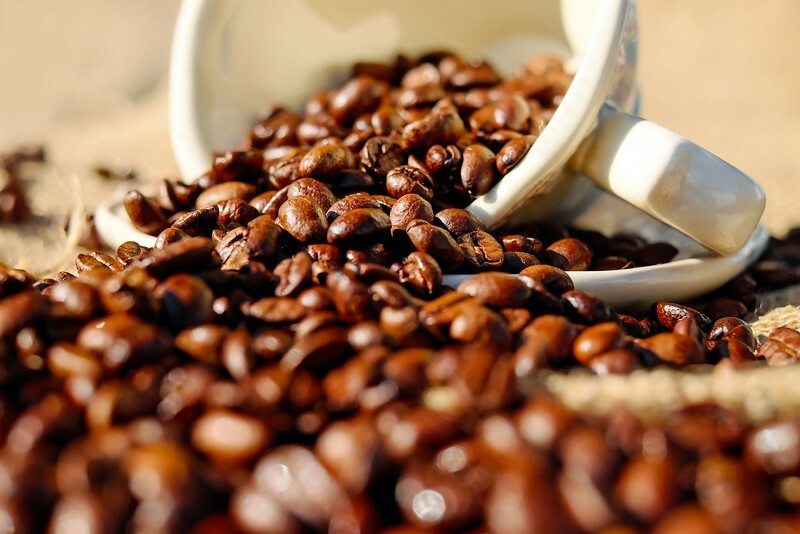 Let’s take a look at the benefits of visiting either the world’s largest coffee brand or a local coffee shop. 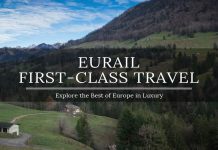 We will then take a look at the opinions of some of our travel blogging friends from around the world. Whether you are a Starbucks fan or prefer the local coffee bistros, it’s fair to say everyone has a unique opinion. 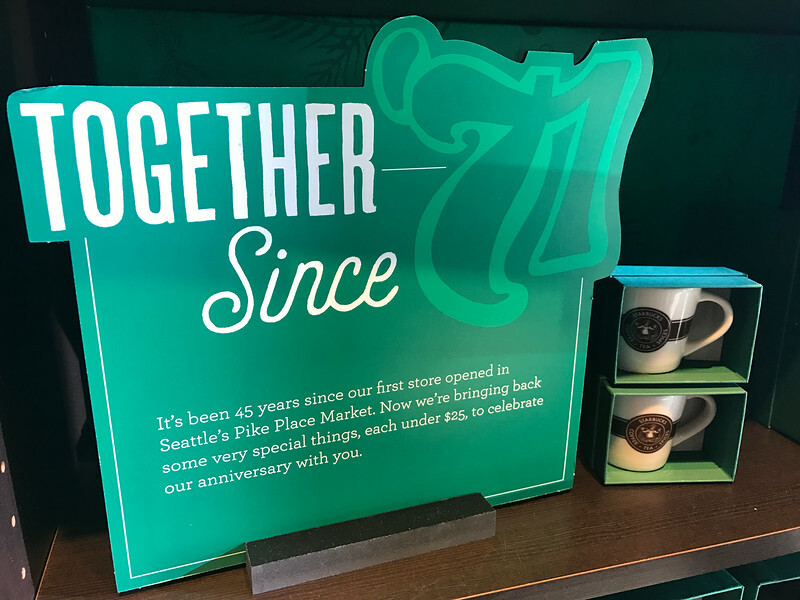 It all started in Seattle, Washington in 1971 when the first Starbucks coffee shop opened its doors. Today, there are almost 24,000 Starbucks locations scattered around the globe so it’s fair to say they have been pretty successful since that first store opened in Pike Place Market, Seattle. When Howard Schultz, CEO of Starbucks, spoke the above words about the philosophy of a Starbucks experience, it certainly resonated with people around the world. Having experienced a number of locations globally, it’s fair to say that the original founders and the present day leaders are doing a great job at driving this philosophy home. But how? Let’s take a look at some of the key components for justifying a visit to Starbucks. Ok, so I am starting with a concept that many of you think is the reason why you shouldn’t visit Starbucks. In terms of producing quality drinks consistently, I think that Starbucks is a pretty competitive brand in the coffee market. Regardless of where you drink your next grande/medium espresso drink, the likelihood is that you will be paying anywhere from $3.50-$5.00 which is comparable with what Starbucks charges. This is exactly the same in the majority of local coffee shops, so for those of you wanting a complex drink, be prepared to pay the price for it. 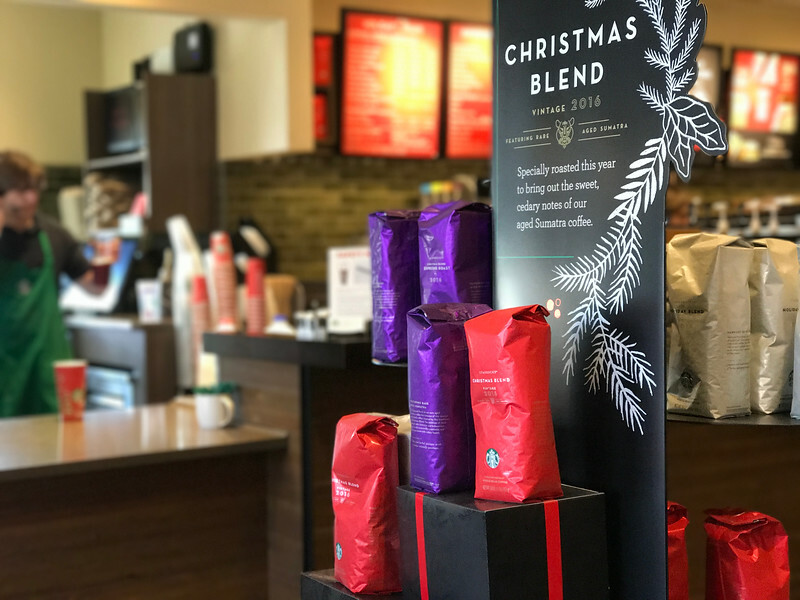 If you are just wanting a plain coffee, Starbucks offers their blonde roast brew at a very affordable price which again makes it competitive with other brands in this saturated industry. Starbucks generally produces quality drinks (in my opinion!) but I honestly think the atmosphere and experience of visiting this chain are what makes it so rewarding. There is certainly a reason why there are so many return visitors to Starbucks around the world! Looking to catch up on some work or just relax with your favorite book? There is no better public place to do this than Starbucks. Free high-speed wi-fi in most locations makes it easy to stay connected to the world while enjoying your favorite beverage. Or perhaps you just want to do a little people watching. I can certainly attest to doing this in New York City. Taking a sip of a white chocolate mocha while watching the world go by on Times Square is a pretty awesome experience. Starbucks recently announced an integration with Spotify, the world’s leading streaming service so that visitors can listen to their favorite music while in the store and immediately know what song is being played in the background. 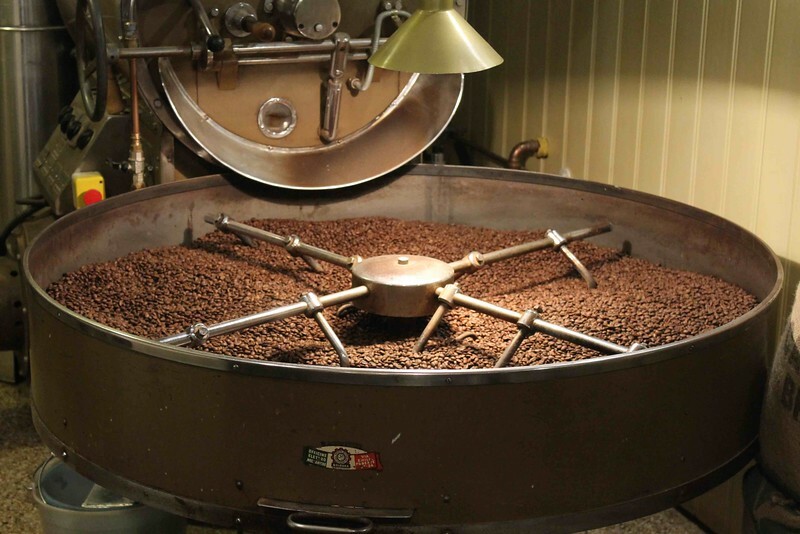 Did you know that Starbucks arabica beans are different than regular arabica beans? The best coffee beans grow at higher altitudes so it’s no surprise to hear that Starbucks helps farming communities all around the world. However, I think it’s fair to say that Starbucks doesn’t create the best coffee. That’s a pretty bold statement to make but given the size and scope of Starbucks growth around the world, it would be pretty difficult to create the best coffee especially with so many competitors around. Starbucks does create a consistent blend that coffee connoisseurs can enjoy on a regular basis. In my opinion, consistency is key when it comes to finding a preferred coffee shop. If you have a preferred beverage, surely you will want to know that it will taste the same every time you order it. I have experienced several coffee shops around the world where I have visited one day and then the morning after the same drink tastes completely different. 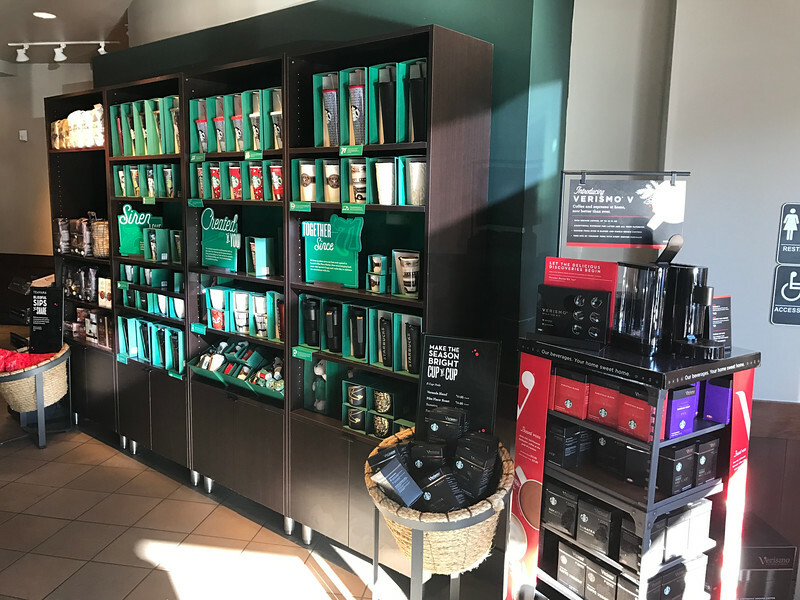 Although Starbucks may be the first global brand to introduce gourmet coffee, there are nowadays many local shops that offer similar beverages. The main difference is that the $5 that you spend goes back to the local community rather than a global conglomerate. 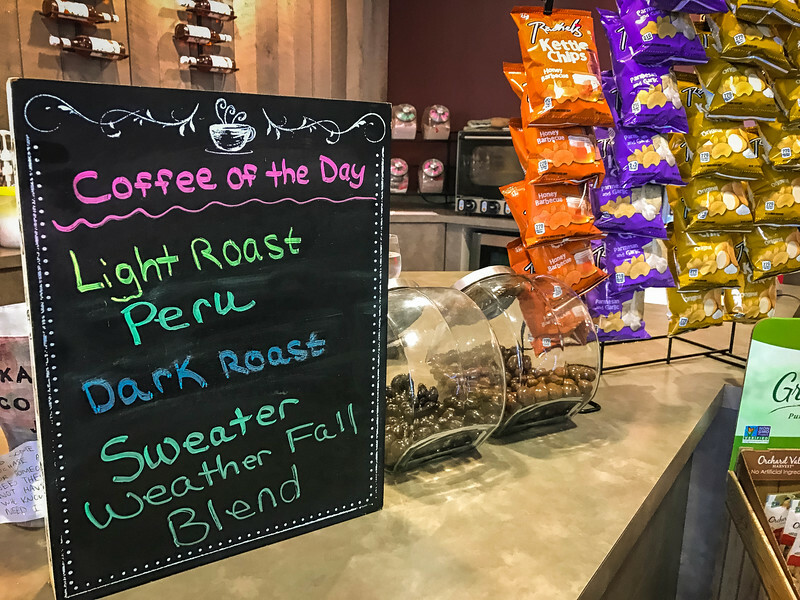 Adding value to a local community in a local “mom and pop” coffee shop is a great way to sample authentic coffee. It’s rare to walk around any town or city without seeing a coffee shop on every other street corner. Why is that? Because the coffee business is prosperous for many local ownerships that choose to enter this market. 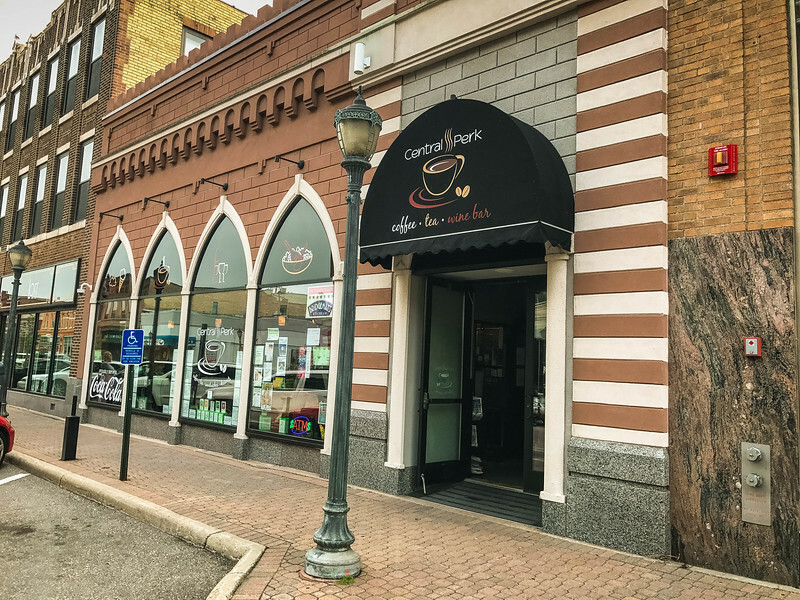 In order for a local coffee shop to compete, they have to provide an environment and experience that will draw customers through the doors rather than a chain brand. The quality of coffee is crucial as is customer service. 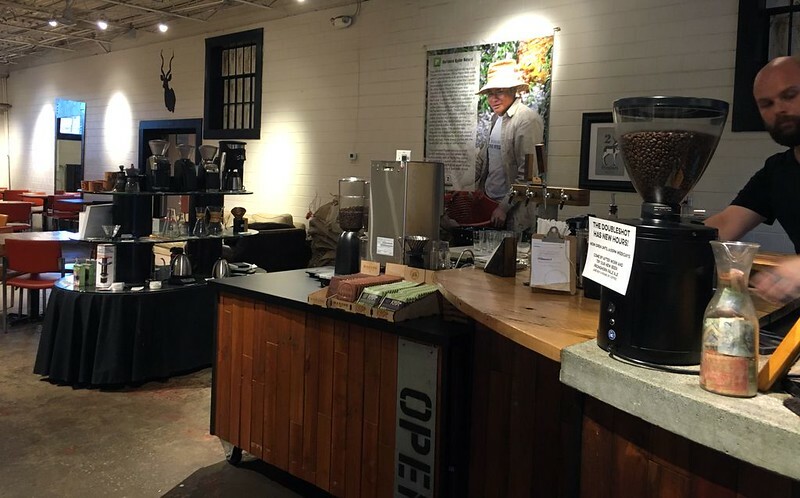 Guests want local coffee shop baristas to be sincere and offer something different than those at Starbucks. I have visited several local bistros where the staff member offered to bring my drink to my table which is for the most part unheard of at Starbucks. 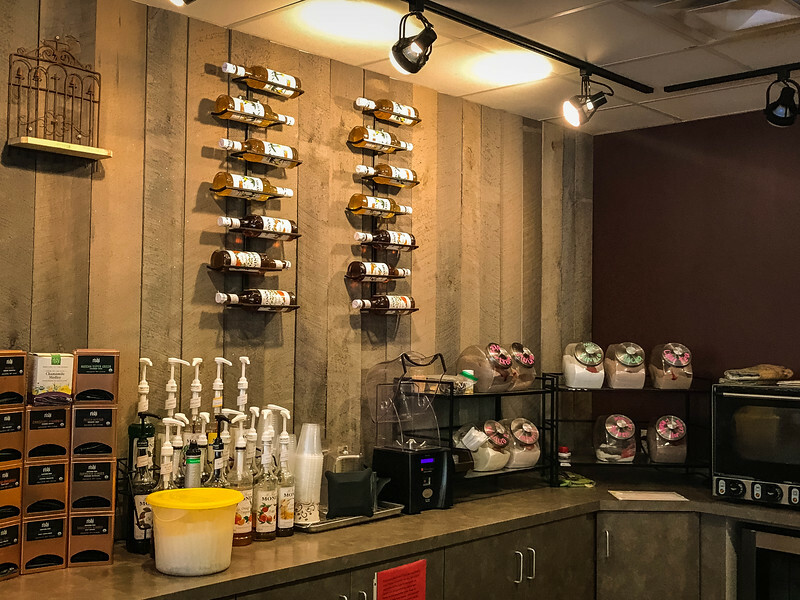 If you are planning on spending several hours in a coffee shop, you may also gain the trust of the local coffee shop to create your own “tab” and pay at the end of your visit. All of this combines to create an experience that ensures customers are 100% happy with their visit. 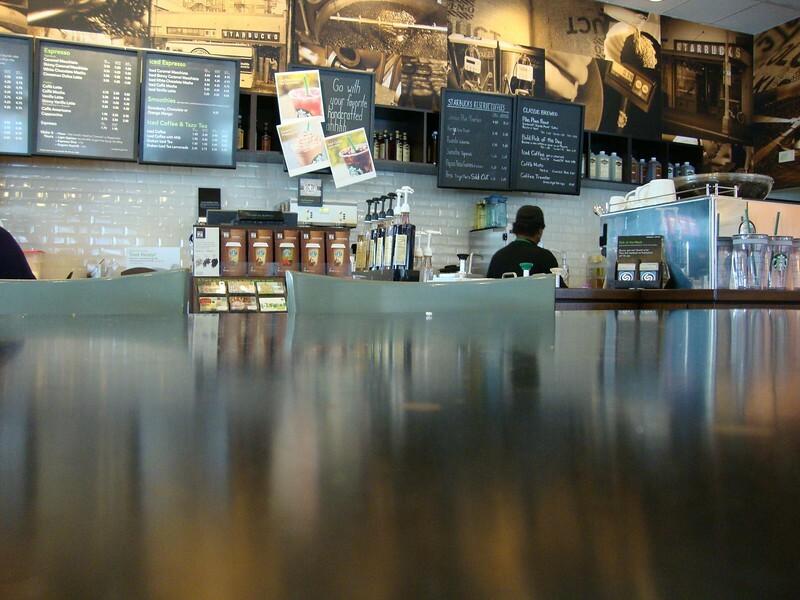 Starbucks or Local Coffee Shops – You Pick? 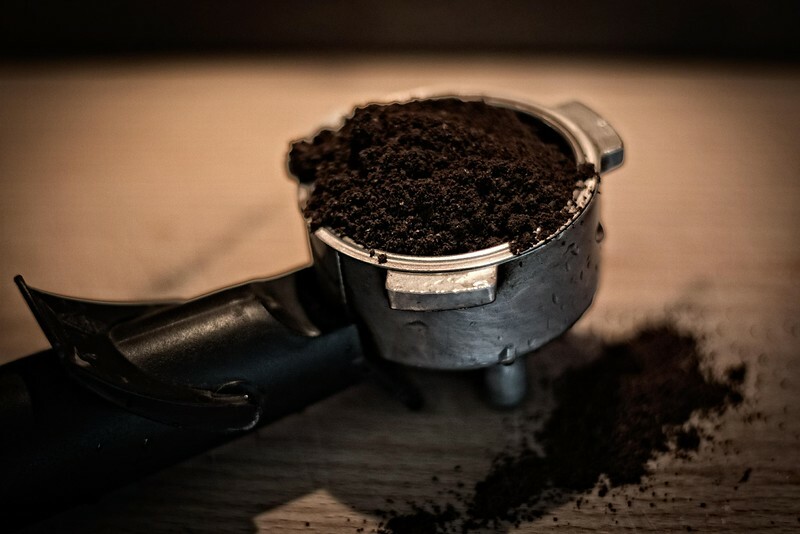 Rather than focusing solely on my opinion, I asked several of our travel blogging friends to share their thoughts and opinions on their coffee shop preferences. It’s interesting to note that many of these are pro-local coffee shops and in some cases, very anti-Starbucks. But as we all know, it’s personal preference and certainly a valuable debate to discuss. Let’s see what our friends have to say and perhaps you can share your thoughts on this discussion. I am a die-hard coffee snob from Australia. The very few Starbucks that exist in Australia are only for tourists and free Wi-Fi. The reason that Starbucks can’t make a go of it here in Australia is that we value and know very good coffee, and local coffee shops rule our day. We are pedants for coffee and know our local coffee shops and our baristas like we know our mothers. We expect and only accept the finest ground beans, and the perfect temperature milk. 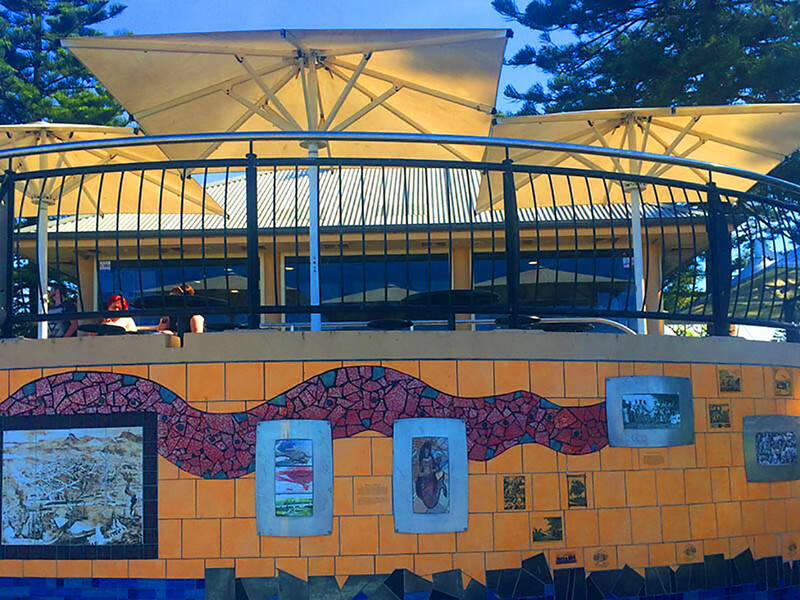 The reason that we Australians have become such coffee snobs, and why chains like Starbucks cannot make it, is that we have such a rich multicultural history. We learned from our Italian, Greek and Lebanese friends, and we melded them into our discerning taste for really excellent coffee. We nearly died when we were in the US for 2 months last year with the terrible coffee. There is no choice but local coffee shops for us, with an excellent coffee machine and a knowledgeable barista. I need to be caffeinated now. 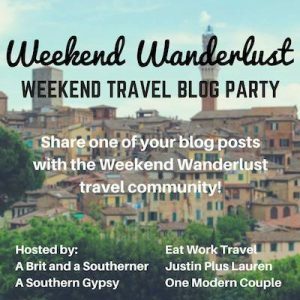 Thanks to Paula from Contented Traveller for sharing her thoughts. Since Starbucks continues to insult my intelligence by insisting the words ‘small’, ‘medium’, or ‘large’ don’t exist, I always choose local. Even if they made more than three flavors besides burnt, more burnt, and really burnt, local wins. My favorite joint is DoubleShot in Tulsa. If this sounds familiar, it’s because Starbucks sells a drink by the same name. In fact, Starbucks tried to bully them out of business by threatening to file a patent infringement suit. Unfortunately, they didn’t take into account that many of our local attorneys frequent DoubleShot. Since they clearly could not afford to battle it out with behemoth Starbucks, their loyal clientèle worked pro bono and forced them to drop the frivolous suit. 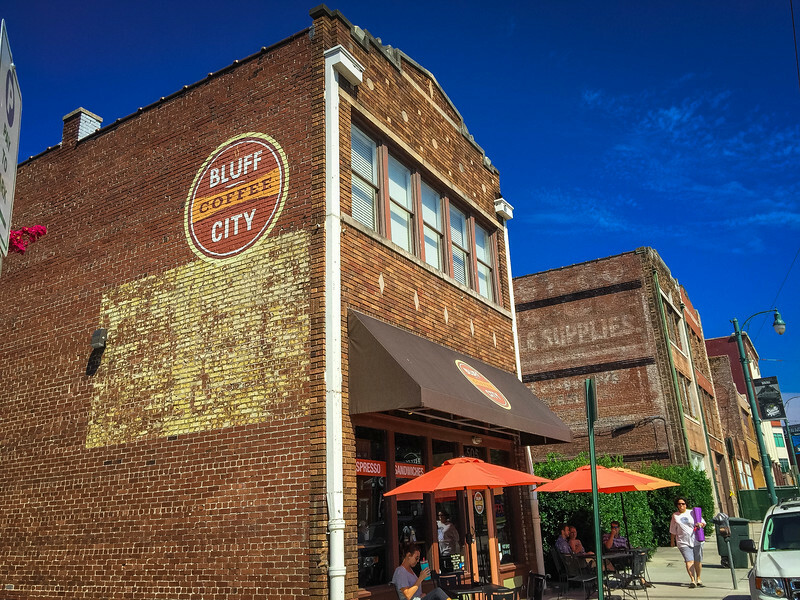 Because of this, I’ll always be fiercely loyal to the local coffee scene in Tulsa. Order an Americano or Chemex pour-over and you’ll understand. Thanks to Carrick from Along For The Trip for sharing her thoughts. I hate to say it, but I loathe Starbucks. I would always much prefer to support a local coffee shop than a chain retailer like Starbucks. When I travel the only reason I may duck into a Starbucks is for a free toilet. Instead, I love having cappuccinos at quaint cafes around the world. They usually have some sort of local ground and they are half the price of what Starbucks charges. My favorite place to grab a cup of coffee would be in Italy, where cappuccinos are drunk standing up and are less than a €1.50. 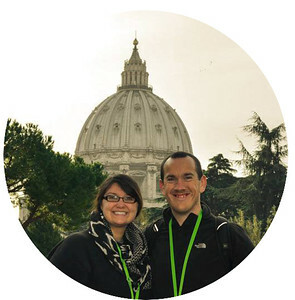 Thanks to Natasha and Cameron from The World Pursuit for sharing their thoughts. In Spain, coffee is quite particular. We drink it in small cups, like in Italy or France, and usually, it is not that hot that you burn your tongue. We typically enter into one of the corner bars, sit at the bar, order a “cortado”, down it and go. Yet I never really had coffee back home. I became addicted to coffee in London when I started traveling and I found it cool that everyone would go to work in the morning with a large cup of Starbucks coffee. But I did not quite understand the enormous size of the drink and the very hot temperature; I always had to wait for a long time before I could drink it or risk numbing my tongue for a week. Plus, why did I always have to add sugar despite the disproportionate amount of milk vs. coffee? When I quit my management consulting job a couple of years ago, I took some time off to start several projects among which was opening a coffee shop. 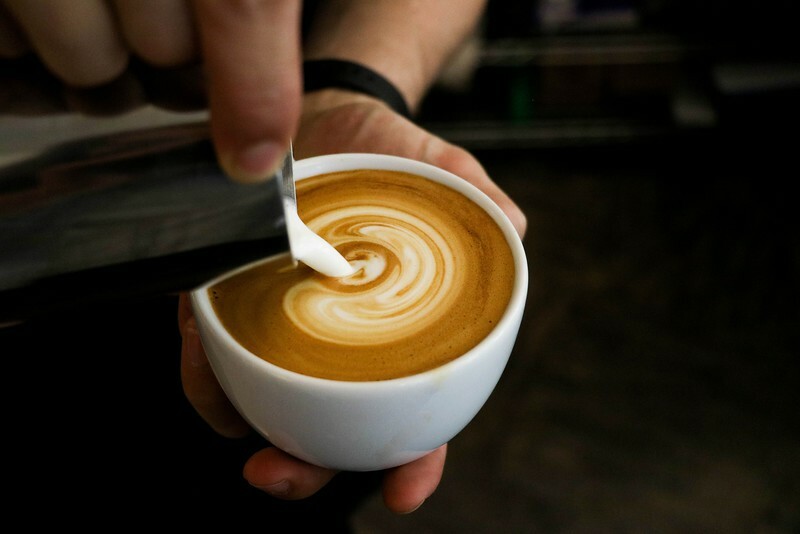 I learned to be a barista through courses and finally understood the whole specialty coffee lifestyle and fashion that was taking over Singapore, where I live. Since then, I have never entered a Starbucks store again. Why? Their coffee is just not good for two reasons. Firstly, the proportions are not right. 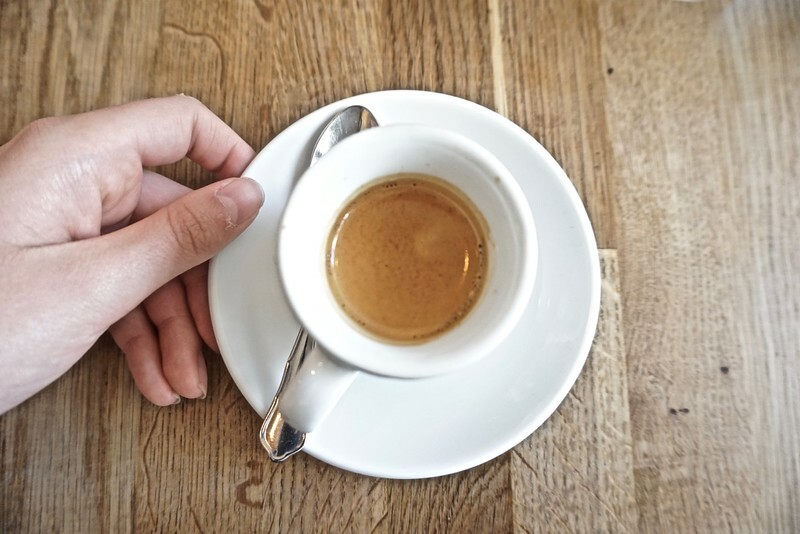 A good coffee needs to have 5 parts of milk to 1 part of coffee, measured in 30ml espressos. Starbucks coffees contain much more milk and so you are not really having a coffee with milk but a large glass of milk with a little coffee. Secondly, and most importantly, was the eye-opening considerations of the milk temperature. Milk “burns” at 70 degrees Celsius. That is, below that temperature, the natural lactose in the milk changes texture and becomes sweeter so you don’t need to add sugar to your latte. Above that temperature, and so at the temperature Starbucks serves its coffees, at 95 degrees Celsius, the milk is burnt and no longer sweet, so you need to add sugar to your coffee. Not to mention its texture is no longer smooth and soft but thin. With these two points in hand, I always choose specialty coffee shops and, if nothing else is available, I order a Starbucks coffee at “children temperature” which will be closer to the 70 degrees. Thanks to Mar from Once In A Lifetime Journey for sharing her thoughts. Wherever I travel, a good cup of coffee can always be found. The good thing about Starbucks is their consistency in providing “good enough” coffee in all of their branches, but in my opinion, it can’t beat a cup of proper filter coffee. I especially love to try a new type of exotic beans every time, and by doing so I learned which kinds of beans I like best. Some of them even hardly taste like coffee and more like a fruity tea, take for instance the Kenyan beans. My favorite? 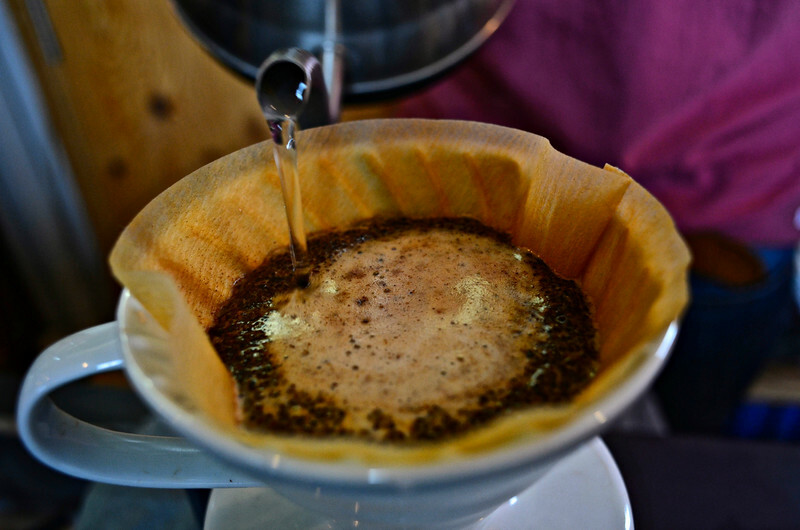 A slow-drip coffee made from full-flavor, aromatic Ethiopian beans. Thanks to Victor from Victor’s Travels for sharing his thoughts. I go to both but I prefer local coffee shops because there is a lot of excitement involved. Every coffee shop has a story and every brew is different. In my local city, Ipoh (in Malaysia), there’s a particular type of coffee known as the White Coffee that’s roasted with margarine. 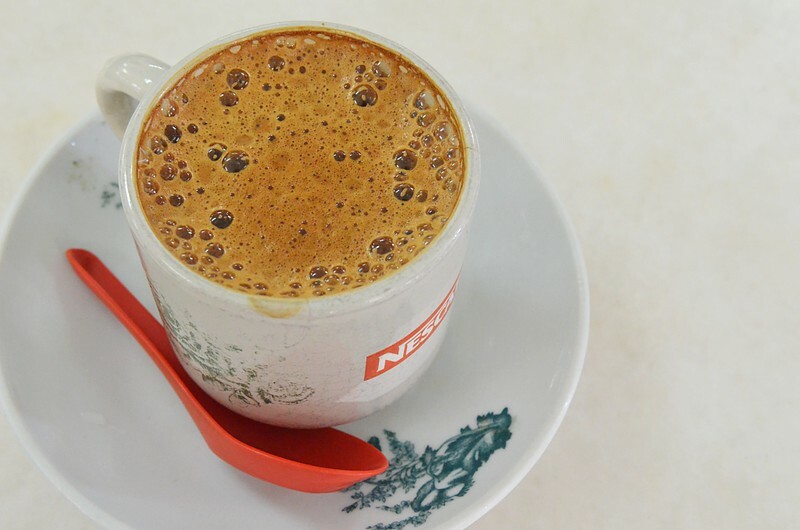 I love it so much that I decided to find out which one is my favorite by going to 9 different places that offer this drink and wrote a story on it – 9 Places to Drink Ipoh White Coffee. It’s fun going to these coffee shops because they are lively and somewhat amusingly chaotic. As for Starbucks, I go once in a while because they are usually conveniently located and it’s an easy meeting point. I like their drinks too although less excitement is involved because everything is pretty generic. 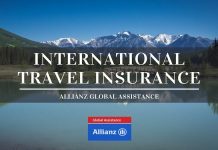 Thanks to KJ from Always Travelicious for sharing her thoughts. 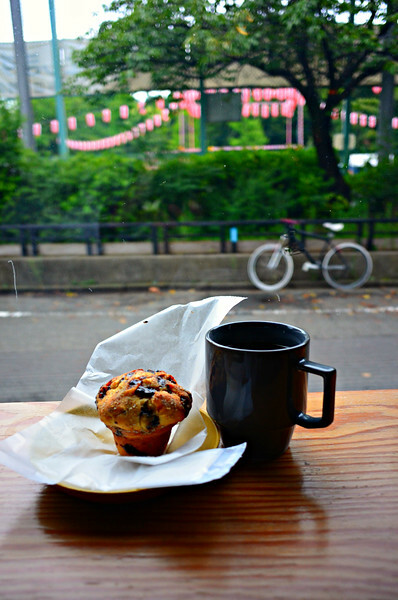 When I moved to Tokyo in 2001, I found the coffee shop scene dismal. Japan consumes 80% of Jamaica’s Blue Mountain beans, but most cafes were hard-seated chains like ‘Doutor’ or dingy salaryman dives like ‘Renoir.’ Even worse, they were all thick with cigarette smoke! 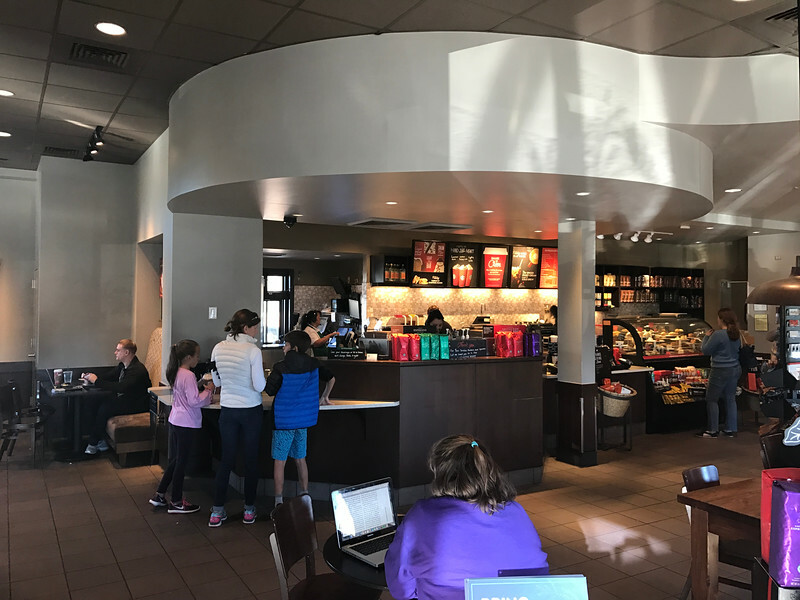 Starbucks was the first chain to offer Japanese customers comfortable seating, clean, spacious bathrooms and a no smoking policy. They also didn’t pressure you to leave quickly, and this was a revelation for millions like me who moved through the Metropolis all day. 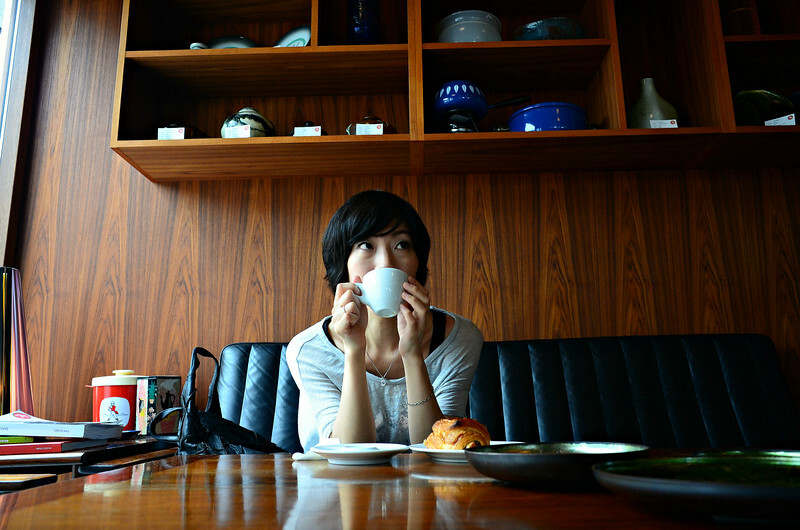 Today, Tokyo is having a bit of a coffee renaissance. The west side has standards like Streamer and Bear Pond, while the east side is booming with Arise, Blue Bottle, and several Allpress franchises. My favorite spots sit next to Yoyogi park. 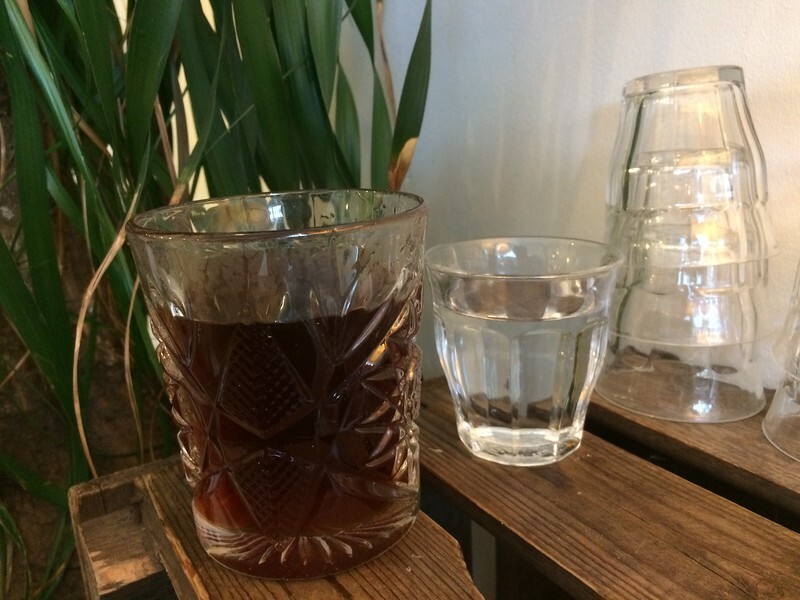 Little Nap is cozy and quality, while Norwegian import Fuglen serves a mean AeroPress, and even meaner cocktails after dark. Thanks to Jason from An Epic Education for sharing his thoughts. Is there anything more French than sitting in a Parisian café, sipping on an espresso and watching the world go by? If you’re heading to Paris for the first time, then I highly recommend ditching Starbucks and heading to one of the hundreds (if not thousands) of coffee shops that the city is known for. Plus, espressos in independent cafés are normally priced between €1 and €3 – so a lot cheaper than your average Starbuck’s visit! 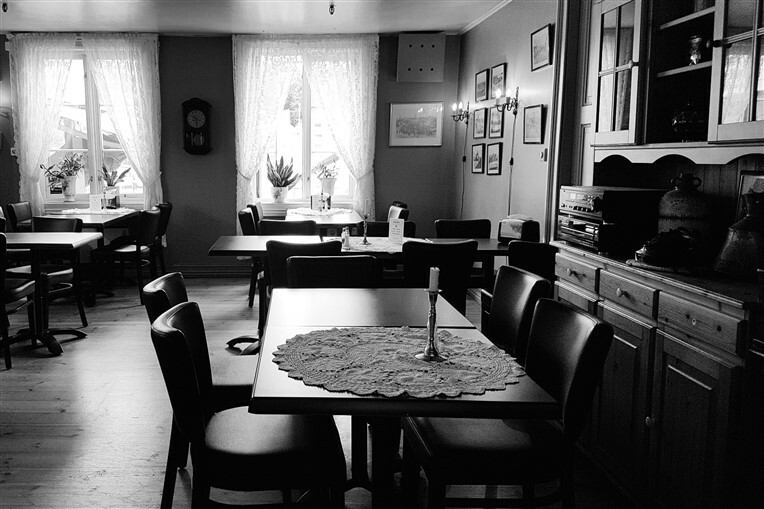 Contrary to popular belief, many independent cafés throughout the city also have WiFi and therefore provide the perfect place to work or study in. Thanks to Sophie from Solo Sophie for sharing her thoughts. In my opinion, coffee is as much of an experience as the drink itself, and nothing can ever beat the pleasure I experience when I stumble upon a small local cafe tucked away in a street corner in a new city. These are also the cafes where locals come to buy their coffee or their bread and where conversations flow around each small table. Local cafes often serve not just coffee, but also local foods which may never make their way to a nearby Starbucks. I also often pick conversations with cafe owners as well as other local patrons at such cafes and come back much more educated about the local way of living and cultures. Even language is not a barrier in local cafes and if you are lucky you may even make some new friends there! Thanks to Sid from Sid The Wanderer for sharing his thoughts. While I occasionally like going to Starbucks for their more unique drinks in Korea, my basic coffee and coffee shop needs are more than met by local businesses. 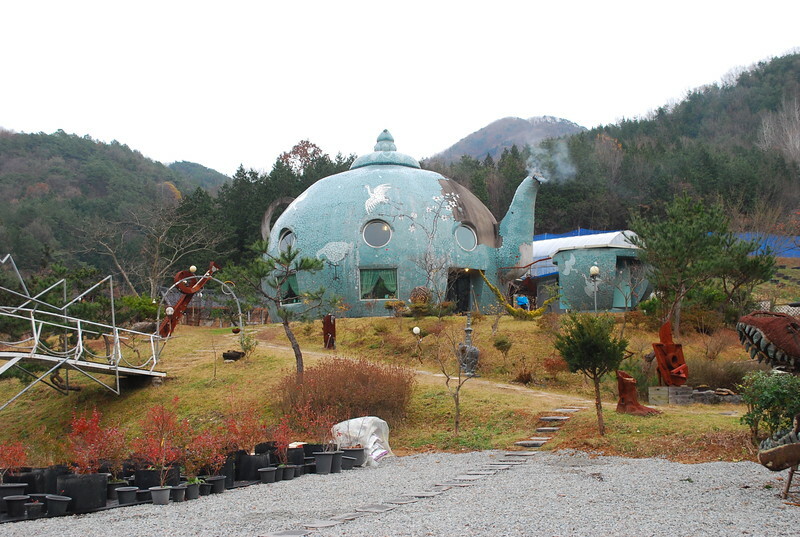 Koreans take their coffee shops very, very seriously, and they often enjoy hanging out there. Most of the time when I meet up with friends, it’s a random, beautifully designed cafe we both know well. By the third or fourth time I visit, they already know I’d like an iced vanilla latte with whipped cream or Jeju Hallabong tea, freshly made. 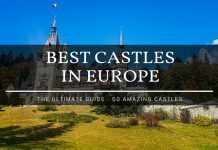 Even if I grow bored of these calming cafes, I have plenty of unique options that cost just as much or less than Starbucks, whether it’s a raccoon cafe, Hello Kitty cafe, or even a coffee shop shaped like a teapot. Why bother with Starbucks when you can go to a “Poo Cafe” for less? Thanks to Samantha from There She Goes Again for sharing her thoughts. As you can see, it appears there is a strong trend towards local coffee shops over Starbucks. Honestly, there is nothing surprising about that because we should all be helping local establishments maintain their presence among a myriad of global conglomerates that dominate the market. However, rather than fighting the global brands, why not embrace them? We all have individual tastes and preferences and I am proud to take a stance that I like BOTH. I also respect all of the opinions that have been shared and would like to thank everyone for contributing to this collaboration. Feel free to comment below to continue this discussion and let us know whether you prefer Starbucks or local coffee shops. Previous articleRamada Berlin Alexanderplatz – Why This Is Great at Christmas? Next articleHow to Celebrate Twelve Days of Christmas as a Traveler? Great post! I used to be a diehard Starbucks fan and then really decided to patronize the small coffee shops that are out there and what a surprise. Now I go out of my way to find one and I’m always amazed and surprised at how great the coffee is as well as the atmosphere. Yes, I still visit Starbucks, but now I know there are other really good options out there, too. Fun post! Although I’m a little jaded on Starbucks (chuckle) I did enjoy reading about the other points of view. I love hitting the local shops when we’re out travelling, but sometimes Starbucks is as good as it gets, ya know?!? I thinks it’s great that there are more and more local roasters cropping up and they are operating in a sustainable way. I’ll pay a little extra $$ for that! Thanks for writing this up – well done! Controversial ha ha! 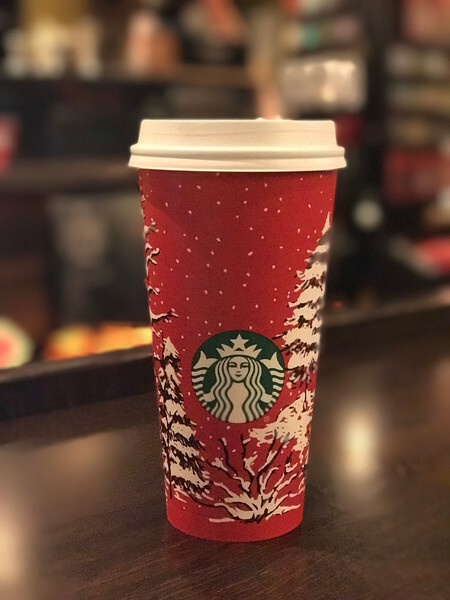 My husband likes Starbucks – and they do good chocolate + flavoured coffees but I would never choose to go to Starbucks for my traditional latte or flat white. Just no. I hate the taste of Starbucks coffee, unless it is obviously drowned in some kind of sugary syrup (which I’m not a massive fan of either!). Local coffee shops have great vibes – and, like Australia, New Zealanders pride themselves on great coffee. There’s a huge cafe scene here so Starbucks tends to cater for tourists, not locals. We have so many incredible local cafes, I don’t know why anyone in NZ would choose a chain brand over local coffee shops. I’m also a total coffee snob (think most NZers and Aussies are) where we lay claim to the flat white! I really enjoyed reading this, as a Canadian we are pretty damn loyal to our Tim’s coffee which can literally be found on any street corner. We do have many a Starbucks but I cannot bring myself to drink burnt overpriced nasty coffee. If I am desperate I will go to McDonald’s and drink theirs instead of Starbucks. Tim’s coffee to be honest isn’t my favourite either they put a pinch of salt and cinnamon in the pot before brewing so it has a bit of a distinct flavour and many say that is why Canadians are addicted to it. In Canada we say we are going out for a Tim’s and a double double is out request…..oh and Tim’s is WAY cheaper than Starbucks which is important to Canadians. So when I am traveling just give me a local coffee shop. As an Australian, I have to agree with what Paula said wholeheartedly. Given that, I have been quite drawn to some of the coffee chains in Vienna like Aida and Oberlaa as I’ve found them to be nice and with the atmosphere of a local shop. Plus, coffee in Vienna is incomplete with cake and the chains do good cake. Very thorough article, nice one. I actually collect Starbucks plastic tumblers as a souvenir when I travel internationally. I’ve never seen them available in the USA, though. Frankly, I will go to either a local or a Starbucks depending on convenience. From a global perspective, it’s interesting to see the specialty coffees that are available from Starbucks in some countries but not others. Also, one Starbucks in Tokyo has a killer view of that crazy scramble pedestrian crossing that everyone wants to photograph. This is incredible to most people but I don’t like coffee and I’ve only been to a Starbucks once – and that was for the free wi-fi. I live in a rural area and we just got our first local coffee shops about 5 years ago and I have friends who go there on a daily basis though. I tend to visit microbreweries when I travel rather than a coffee shop. My husband , who is a coffee drinker, would much rather make it at home or in the hotel than purchase it out – and save that money for a brew in a pub. I’m not a coffee drinker but travel with one! We are in search of hot caffeine every morning on travels. The good news for me is that usually where there is coffee….there is my favorite, too – tea!! Local is always more fun, but on occasion Starbucks is a quick and easy sure thing. Great for grabbing and buzzing off quickly for a day of sightseeing! I was never a big coffee drinker so I opted for Folgers for years. I know. A few years ago we went to Hawaii and did a tasting tour. I can’t tell you how amazing it tasted. I’m not a big fan of Starbucks, but their kona blend is not too bad.